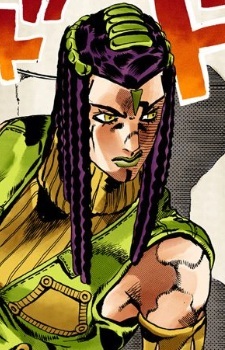 Hermes is one of Jolyne Kujo's main allies. She is very prideful and loyal, preferring to act and think later. She purposely ends up in jail to avenge the death of her elder sister Gloria.